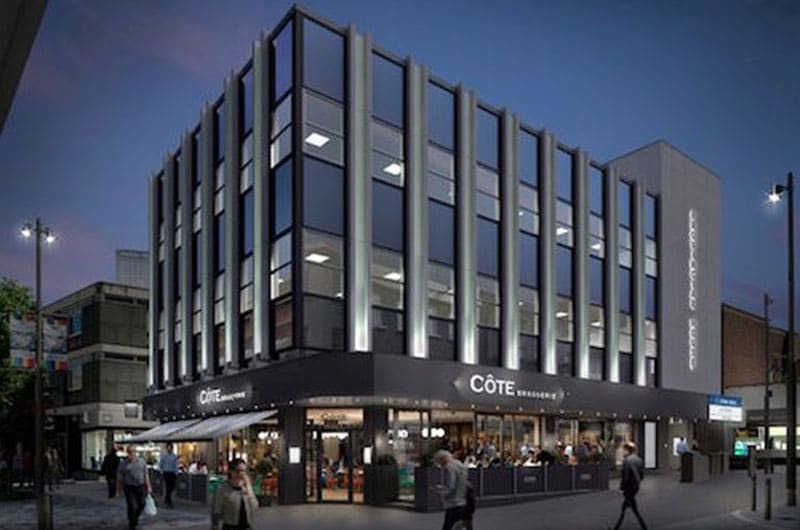 MKR Property, having acquired the Las Iguanas in Woking in March 2015 in an off market deal, have now acquired their second in the town, this time for Cote Brasserie. The 3000 sq ft unit at 26 Commercial Way is currently undergoing a complete re-fit following a successful change of use to A3 and is due to open mid June. MKR Property negotiated a new 20 year lease at a rent of £77,500 together with 12 months rent free and an undisclosed capital contribution.